Introduce students to robots, how they work, and the places they show up in our lives. 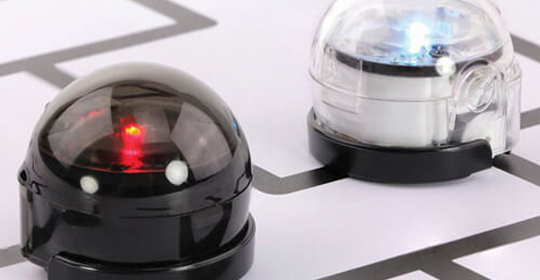 Use color sequencing to introduce the coding language of Ozobot. After learning the basics, students face challenges to practice skills. This activity is designed for four sessions of 50 minutes each.